Crankbaits are one of the easiest ways to catch bass. Throwing them is easy but knowing how to target big bass takes more effort. Today Matt explains 3 different retrieve styles that will get big bites when nothing else will. Adapting your retrieves will require changes in tackle and equipment as well but Matt makes it easy with simple steps anyone can follow. Our favorite retrieve with the lipless is to hop the bait on bottom similar to how you work a jig. When the bottom is clean its simple and can be done with a light crankbait rod. As the grass grows up many anglers turn away from the lipless or modify their retrieve but if you learn to power through with heavier equipment you may encounter your biggest bass of the year! The other two retrieves are easier but knowing which baits to throw when, will take your catch rate through the roof! Stop running bank throwing a lipless on a chuck and wind retrieve. Make some simple changes to your method and start catching bigger bass today! 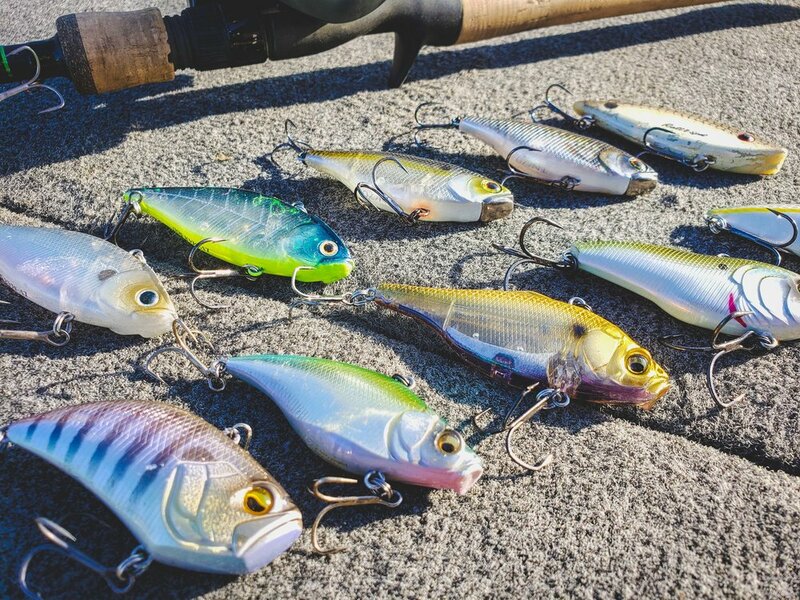 Below is a breakdown of the baits and gear discussed in the video.